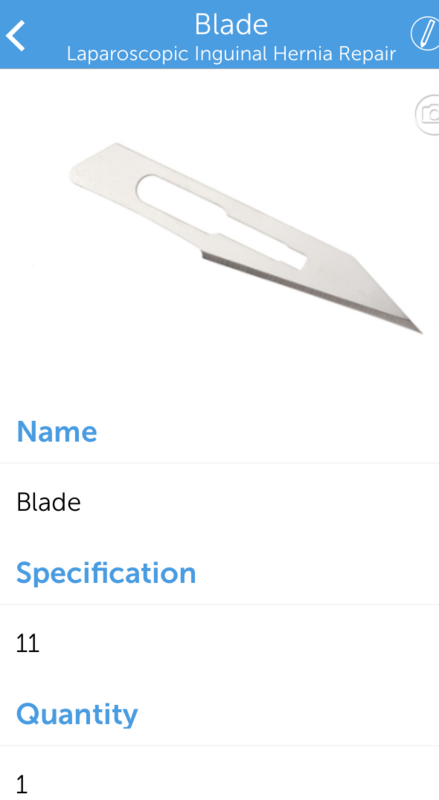 ScrubUp is a surgical preference tool for all operating personnel. 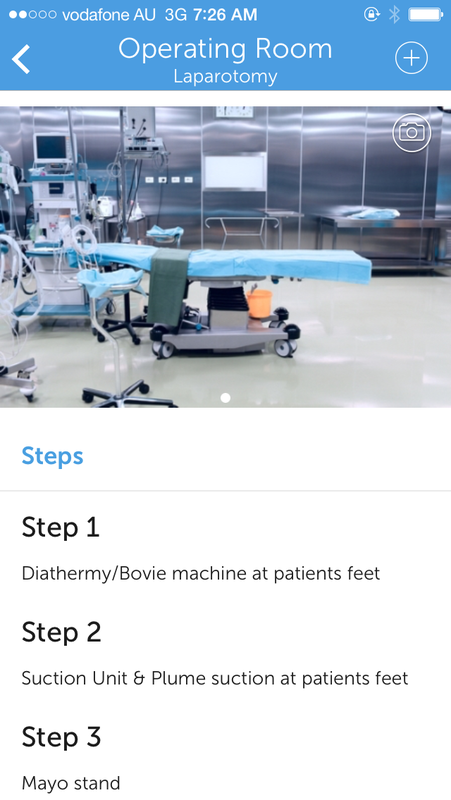 The app is divided amongst surgical specialties and is preloaded with not just surgical procedures but step by step notes on how to set up the operating room, for a specific type of procedure, with notes on prepping & draping equipment. 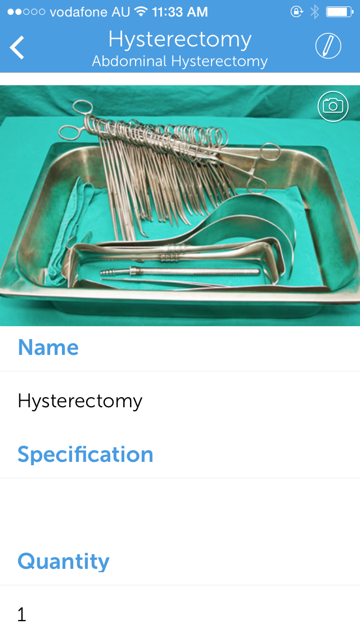 The App will allow the user to take their own images of how a surgeon prefers their operating room set up. Currently there are only reference cards which nurses follow to collect equipment. ScrubUp brings all the information together to enable a nurse or technician to collect all of their instruments & equipment, dressings, sutures etc. 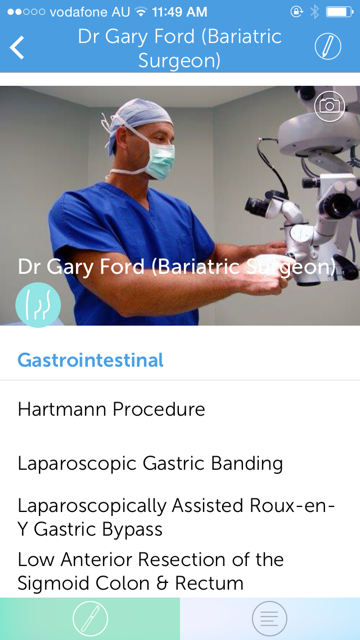 with images making it easier to collect exactly what the surgeon wants. ScrubUp is not only preloaded with procedures but also allows the user to create, customise & build their own surgical preference for all surgeons. 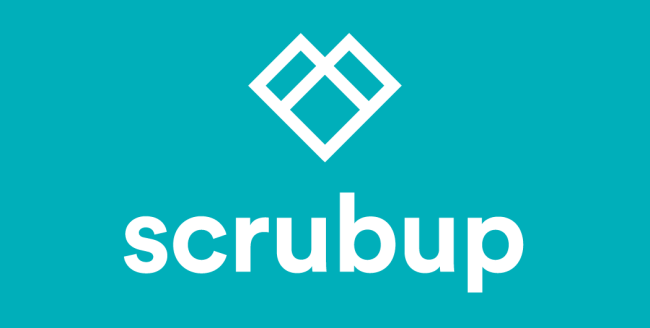 ScrubUp aims to help the operating room technician or nurse to prepare for a procedure they are about to undertake. All data is editable and will even allow the user to create their own surgical procedures. There is a checklist for nurses to collect and check off their instruments. Email access allows the user to email a surgical preference to a colleague. ScubUp can be accessed anywhere , anytime by the user enabling to feel better prepared and alleviating unnecessary tension. ScrubUp is an all inclusive surgical preference guide for all operating room personnel. ScrubUp is a flexible user friendly App with real practical information benefiting all members of the surgical team. There is currently no other App like this in the market.